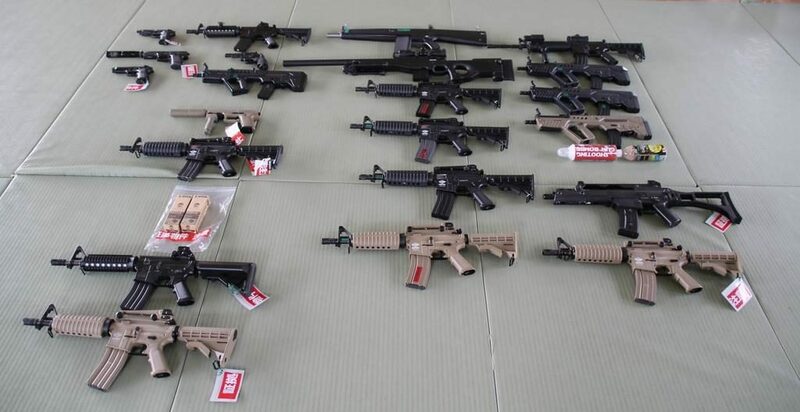 KYOTO (TR) – Kyoto Prefectural Police have arrested a 24-year-old man over the theft of air guns from the office of a so-called “survival game” facility, a crime he committed for financial reasons, reports the Sankei Shimbun (Mar. 20). 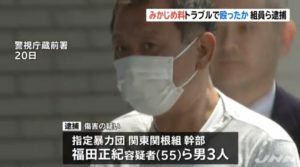 Between February 28 and March 1, Takahiro Kamo, of no known occupation, allegedly intruded into the office in Nishikyo Ward, Kyoto City and stole 32 air guns valued at around 550,000 yen. 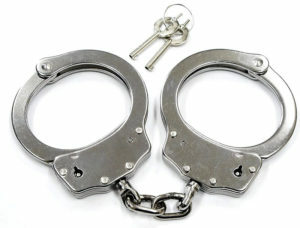 Kamo, who has been accused of trespassing and theft, admits to the allegations. 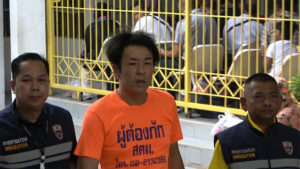 “I had money-related problems and I stole to repay debts,” the suspect was quoted by police. Some of the guns were later sold at a second-hand store in Osaka Prefecture. Police are investigating whether the suspect brought the guns to the store. The facility in Kyoto allows customers to rent the air guns for recreational combat on the premises. 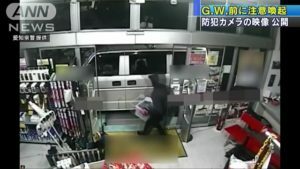 On February 21, another 18 guns valued at 210,000 yen were stolen from the office.